Antipsychotic drug exposure and risk of pneumonia: a systematic review and meta-analysis of observational studies. Pharmacoepidemiol Drug Saf. 2015 Aug;24(8):812-20. 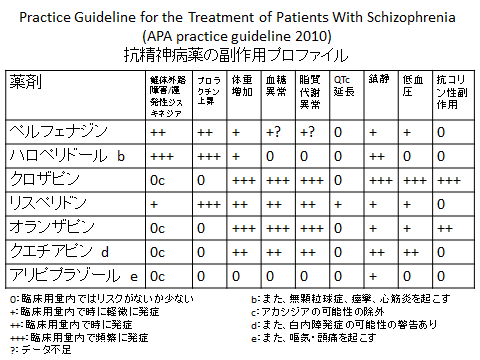 Antipsychotic Use and Risk of Hospitalization or Death Due to Pneumonia in Persons With and Those Without Alzheimer Disease. Comparative safety of atypical antipsychotics and the risk of pneumonia in the elderly. 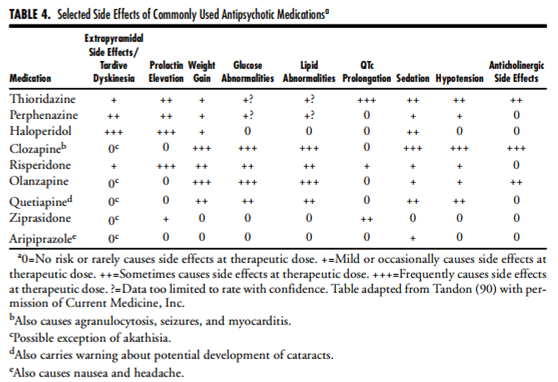 Pharmacoepidemiol Drug Saf. 2015 Dec;24(12):1271-80.